We don't sell t-shirts at JJGames.com but we definitely wear them. About half of my wardrobe consists of video game shirts of various kinds. 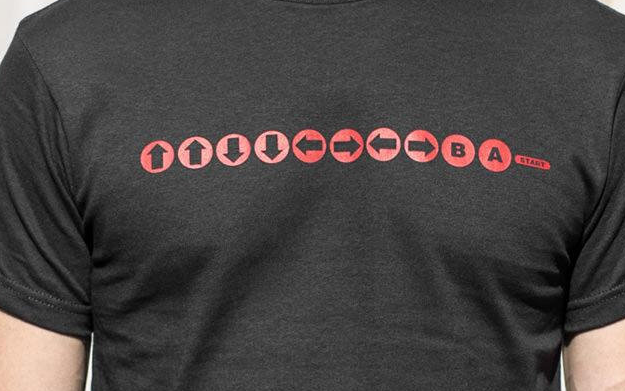 Below is a list of the 12 best video game t-shirts. This shirt makes me laugh every time. 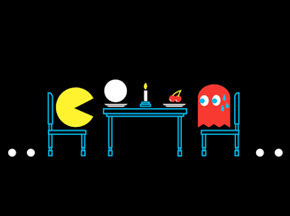 Pac-man and Blinky's dinner was so nice until dessert. An accident investigation and there's a red shell. I love the mario kart reference in a real world setting. 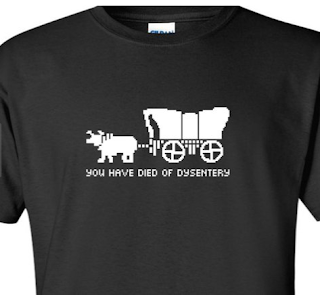 Dysentery is no laughing matter. 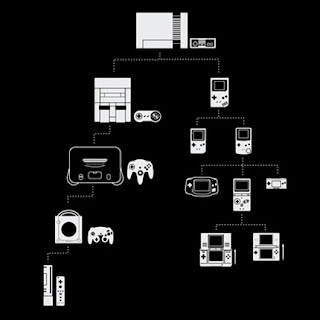 I lost more sons and daughters to it in Oregon Trail than I care to remember. Poor John Boy, made it all the way to the Dallas before dying. 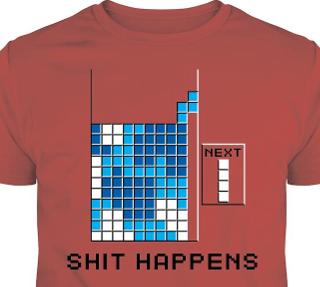 We've all felt this in Tetris. Forest Gump was right, it does happen. 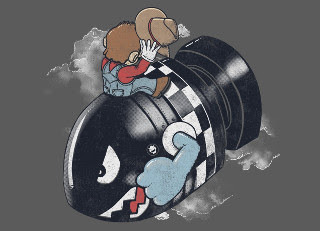 Mario riding on a Bullet Bill just like the famouse scene in Doctor Strange Love. 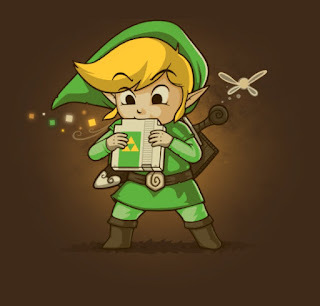 Combines old school blowing in NES cartridges and Link blowing in the Ocarina of Time. 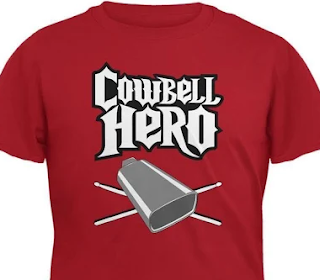 Please, Please, Please add more Cowbell to Guitar Hero. Blue Oyster Cult and Will Farrell will be so happy. Forever ingrained into my brain. Why can't I stop saying this in my sleep!!! 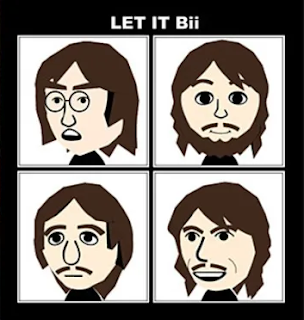 Two of my favorite things in one t-shirt: the Beatles and Wii. I own the album and the Mii's look pretty good too. 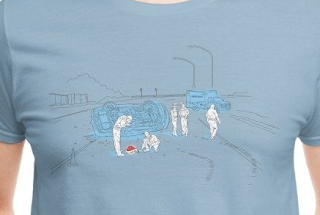 From NerdyShirts but no longer available. Is the Virtual Boy like that Uncle that nobody talks to at the family reunion? 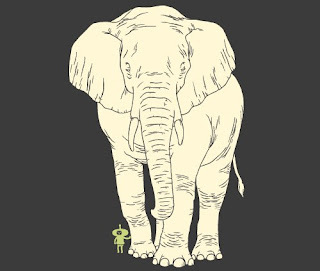 The elephant and the little guy look friendly enough but don't get complacent elephant; you'll get rolled up in the Katamari once it's big enough. Everyone likes to get it on like Donkey Kong every now and then. 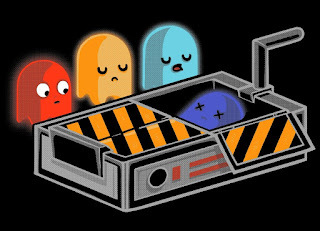 Love the Pac-man and Ghostbusters references combined into one shirt. 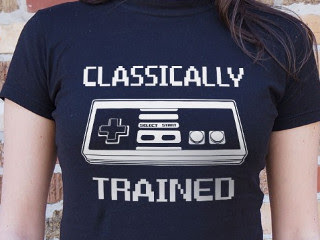 Make sure everyone knows you've played classics. 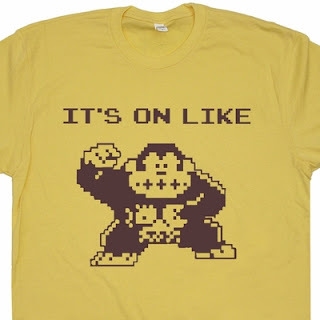 Have Your Own Favorite Gaming Shirts? We'd love to see your favorite shirts.